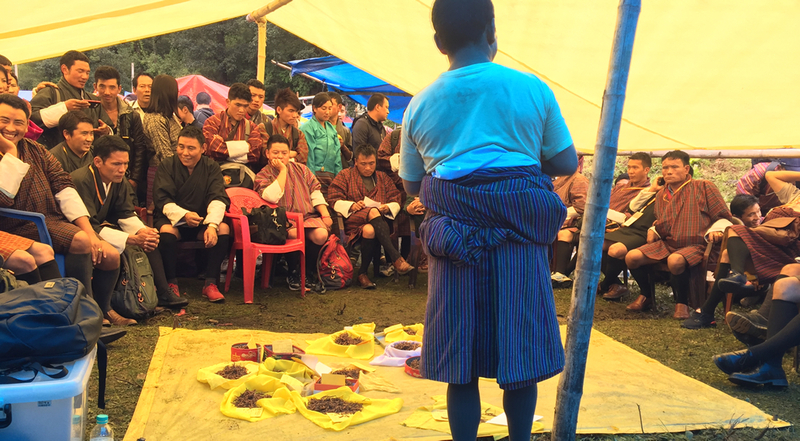 We take this opportunity to introduce ourselves as the only reliable Cordyceps retail shop in the country authorized by Royal Government of Bhutan and one of the largest supplier of Bhutanese Wild Cordyceps to outside. 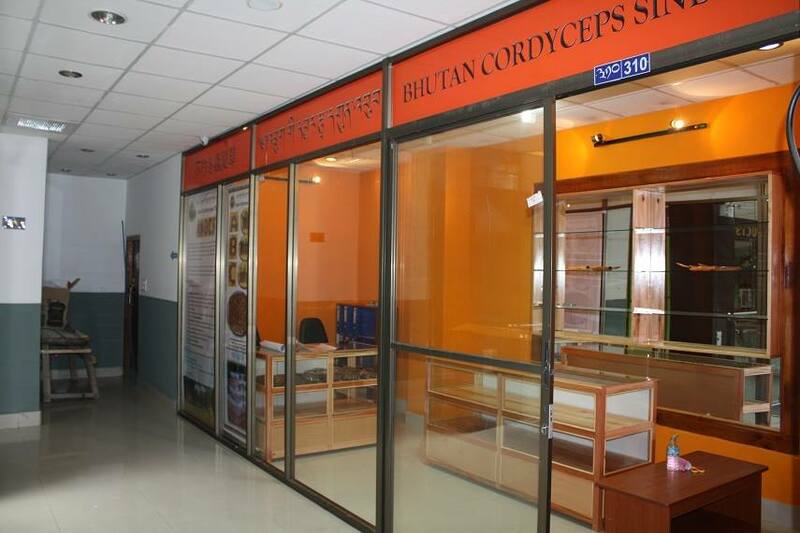 Bhutan Cordyceps Sinensis established in 2008, is based in Thimphu, the capital city of Bhutan located at Sharee Square Shopping Mall, 3rd floor, shop no. 310. 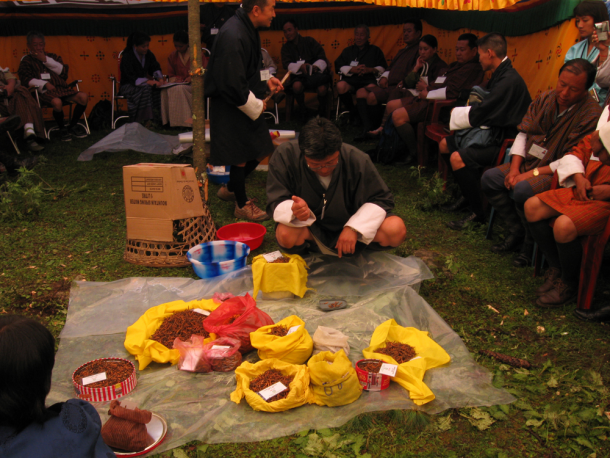 We have been in this business since 2008 and we have supplied to local as well as foreign manufacturer and traders as per their requirements every year.